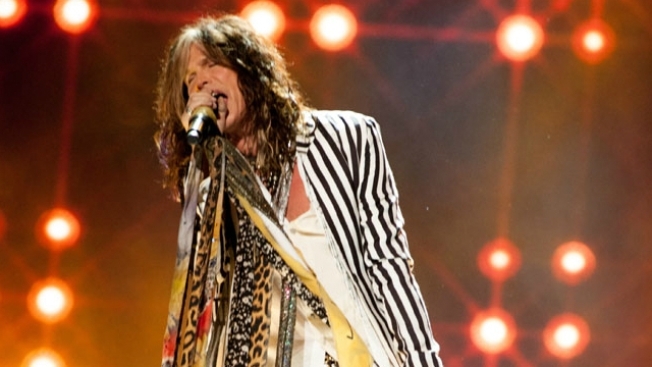 Steven Tyler is being treated for "unexpected medical issues." Legendary rock 'n roll band Aerosmith has canceled the remaining dates of its South American tour as its lead singer, Steven Tyler, is treated for "unexpected medical issues." The band, which made the announcement Tuesday afternoon, did not elaborate on Tyler's condition, only saying it wasn't life-threatening and that they expect him to make a full recovery. "I need to deal with this right away, and get some rest and medical care immediately in order to sustain and maintain my future performances...I promise I'll be back," Tyler said in a statement posted on social media. The cancellations affect the band's concerts in Brazil, Chile, Argentina and Mexico through Oct. 7. The band was formed in Boston in 1970.